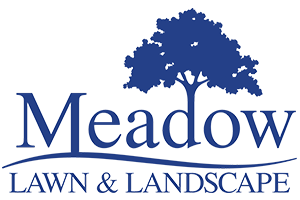 Meadow Lawn and Landscape®, and certain other trademarks used on this website are trademarks of Company or its affiliates, registered in the United States of America and many other countries. Absent a written license agreement, you may not use these trademarks or any other trademarks belonging to Company or its affiliates except for descriptive purposes. Other trademarks used on this website are the property of their respective owners and are used in this website solely for descriptive purposes. Mention on this website of trademarks held by other parties should not be construed as a challenge to such trademarks' status or ownership. Arbitration Procedures. A party who intends to seek arbitration must first send to the other a written Notice of Dispute describing the nature and basis of the Claim and setting forth the specific relief sought. 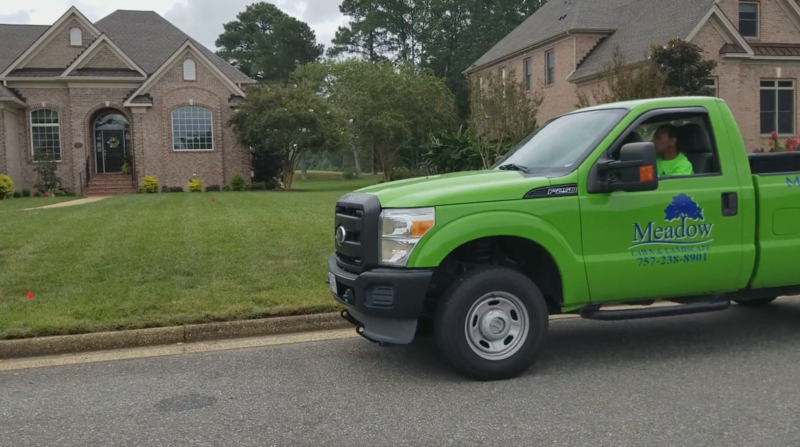 All notices to us shall be sent to the following address: Meadow Lawn & Landscape, 21401 Brewers Neck Blvd, Carrollton, VA 23314, ATTN: Legal Department. All notices to you will be sent to the email or physical address you have provided. Upon receipt of such notice, the other party shall have a sixty (60) day period in which it may satisfy the Claim against it by fully curing the Claim and/or providing all the relief requested in the notice, and/or entering into a settlement to resolve the Claim to the mutual satisfaction of the parties. After the expiration of such sixty-day cure period, you or we may commence an arbitration proceeding. The arbitration of any claim or dispute under this Agreement shall be referred to the American Arbitration Association’s (“AAA”) under its rules and procedures, including the AAA's Commercial Dispute Resolution Procedures and Supplementary Procedures for Consumer-Related Disputes. These rules and procedures are available by calling the AAA or by visiting its website at www.adr.org. The arbitration of any Claim shall be conducted in the State of Virginia, and for any non-frivolous claim that does not exceed $1,000, Company will: (1) pay all costs of the arbitration; (2) if you prefer will conduct the arbitration by telephone. Each party shall pay the fees and costs of its own counsel, experts and witnesses.